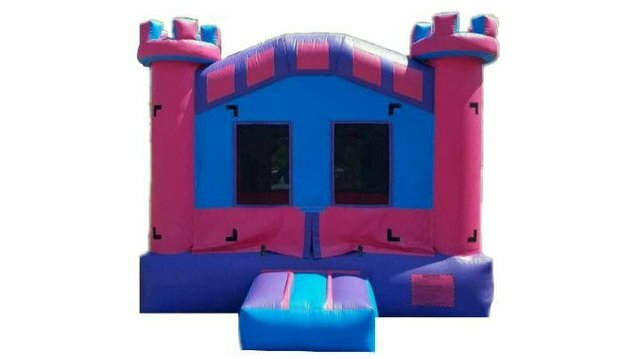 13x13 PInk Bounce House. 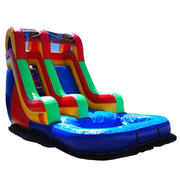 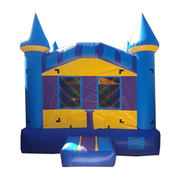 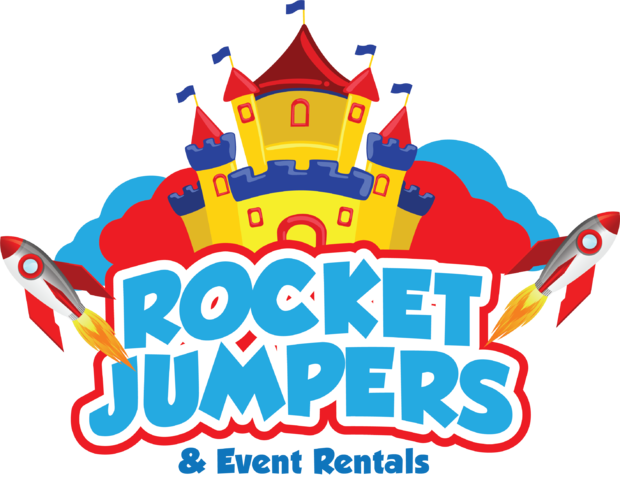 Has a good space for the kids to enojy the day, with the beautoful colors this bounce house has, you can add ay theme of your choice. 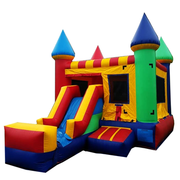 We have Princess, Dora, My Little Pony, Tinkerbell, and MUCH MORE!